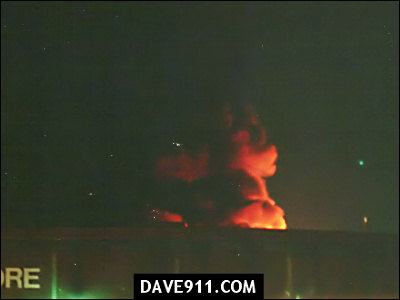 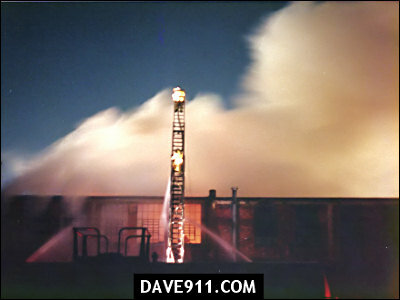 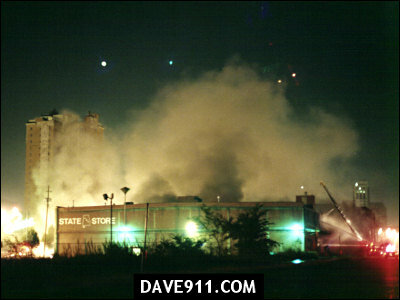 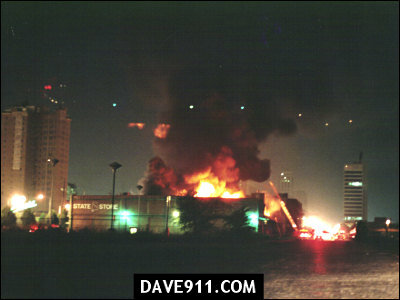 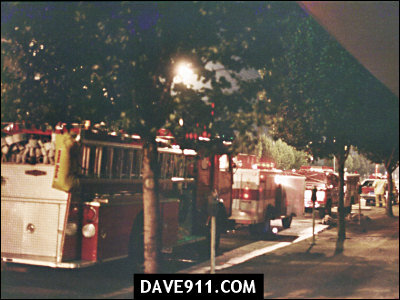 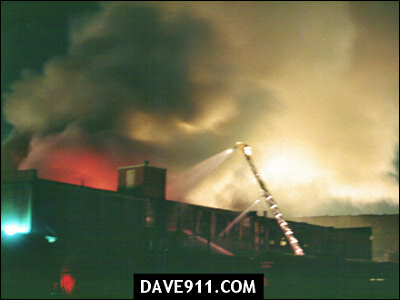 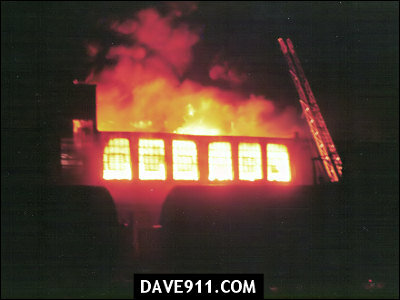 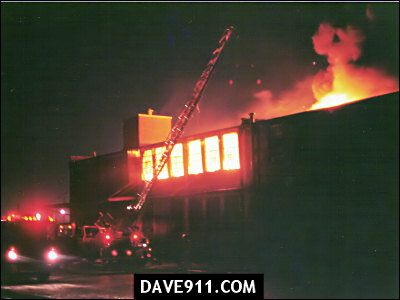 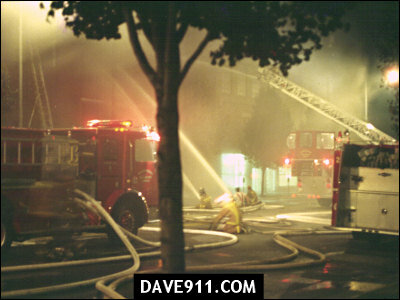 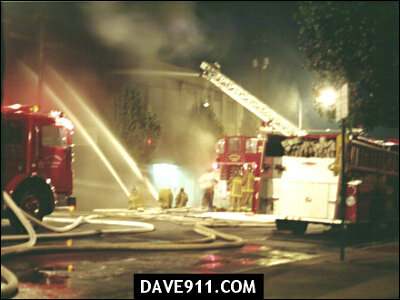 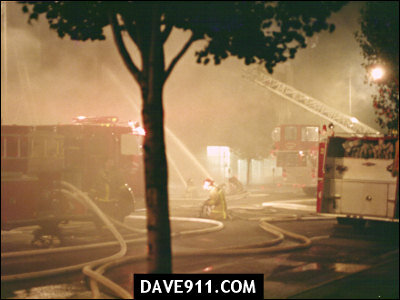 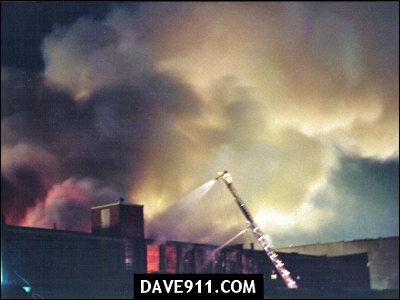 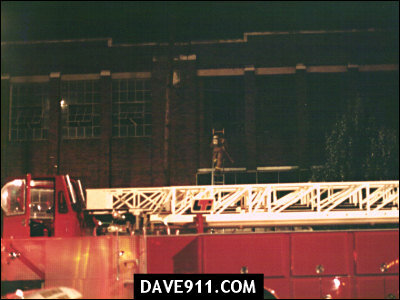 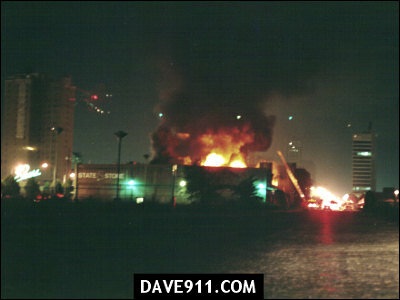 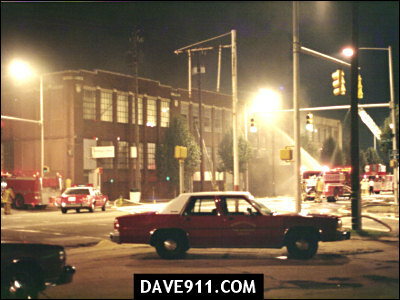 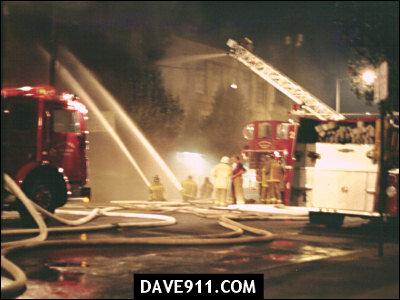 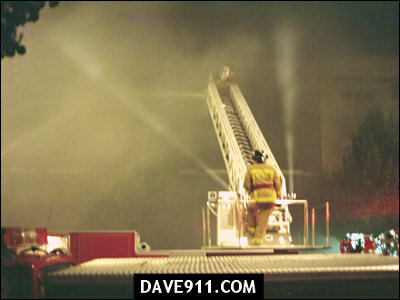 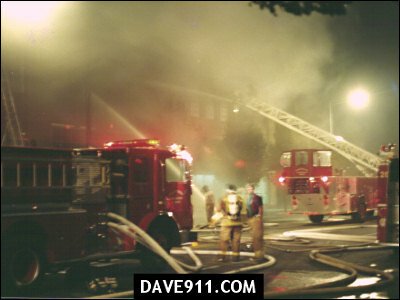 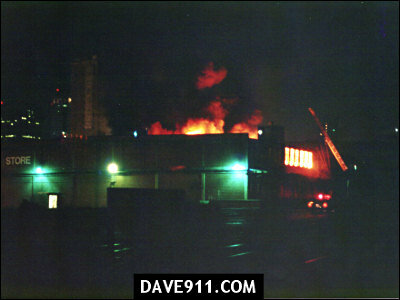 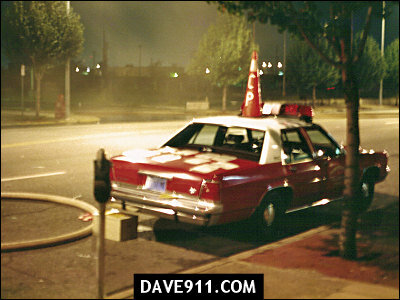 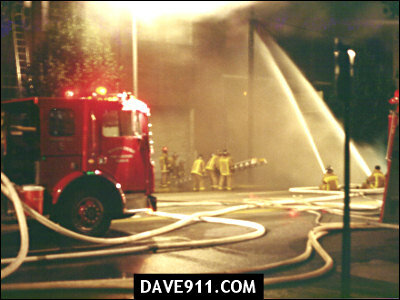 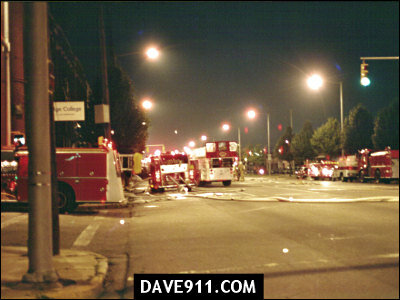 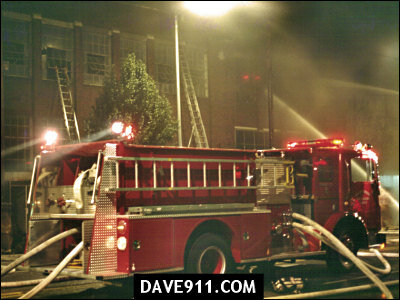 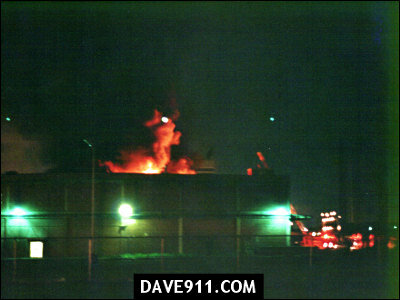 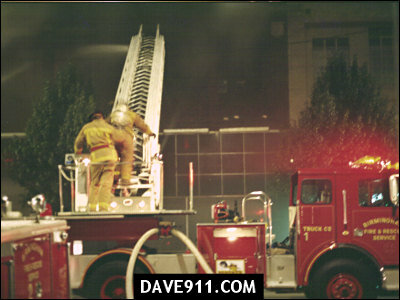 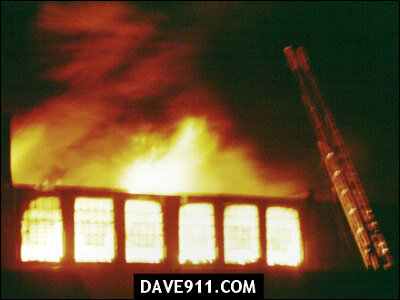 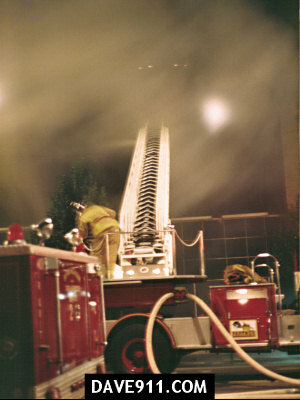 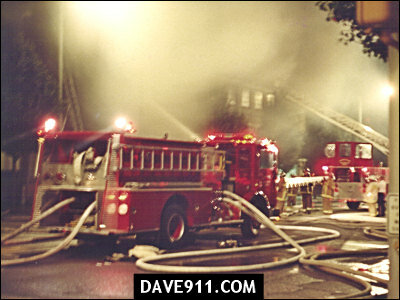 I took this set of pictures at a huge warehouse fire in the late 1980's. 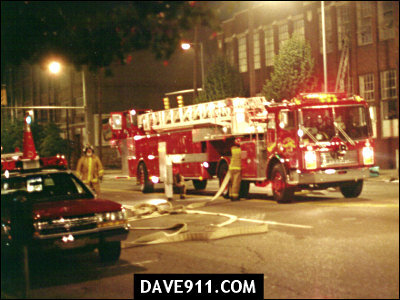 I can't remember the exact year. 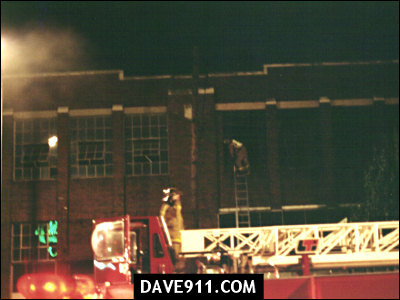 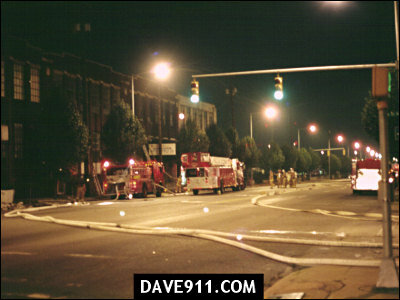 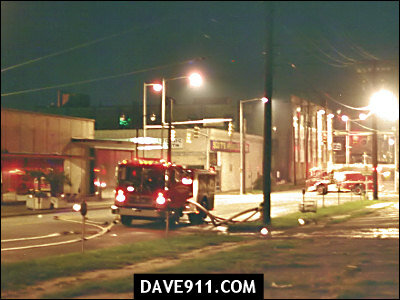 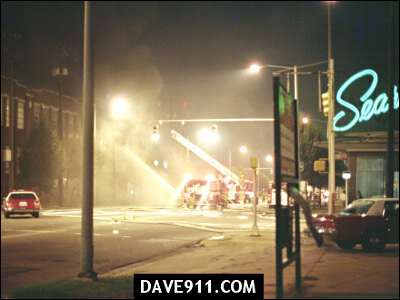 The fire was in the 1500 block of 1st Avenue North, across from the old Sears building. 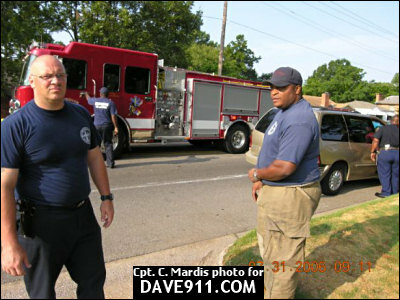 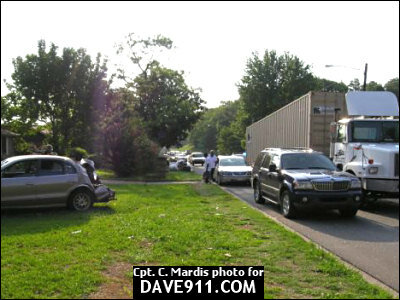 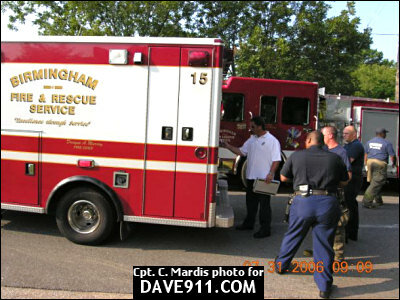 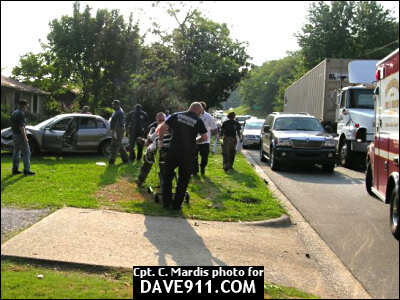 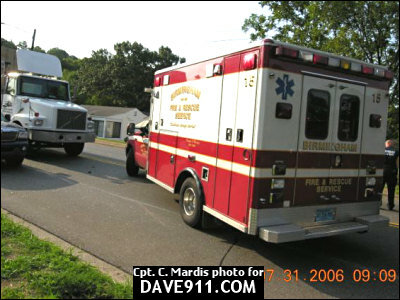 Captain Mardis shared these pictures of an MVA Engine 21 & Rescue 15 worked involving an 18 wheeler and a car. 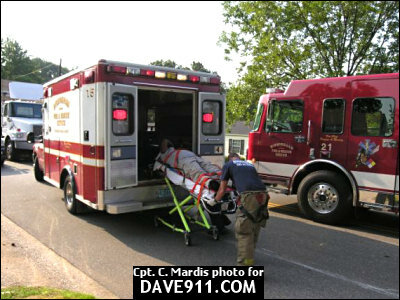 One patient was transported in stable condition.